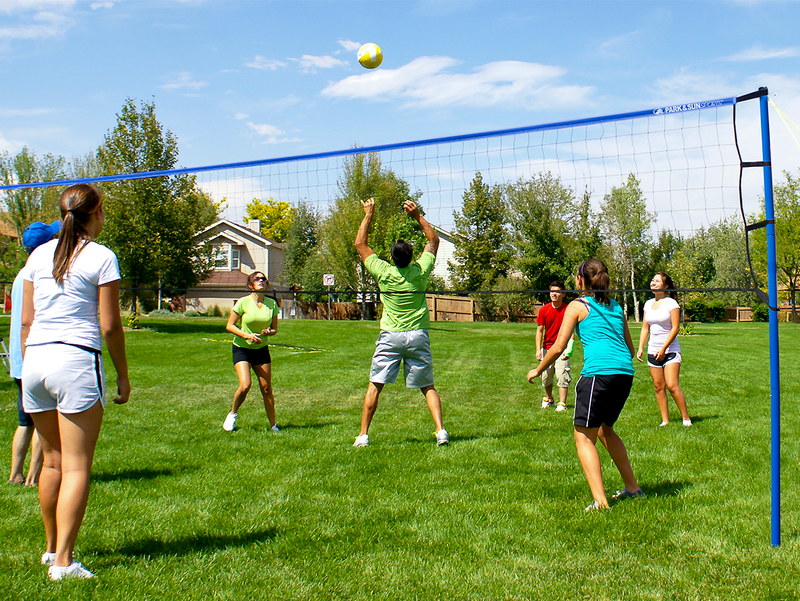 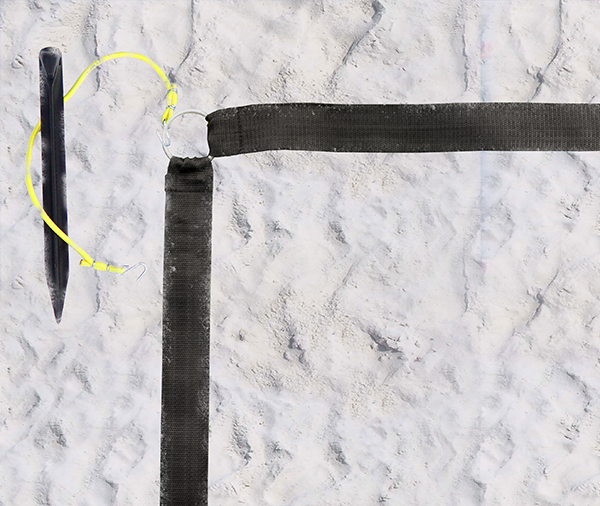 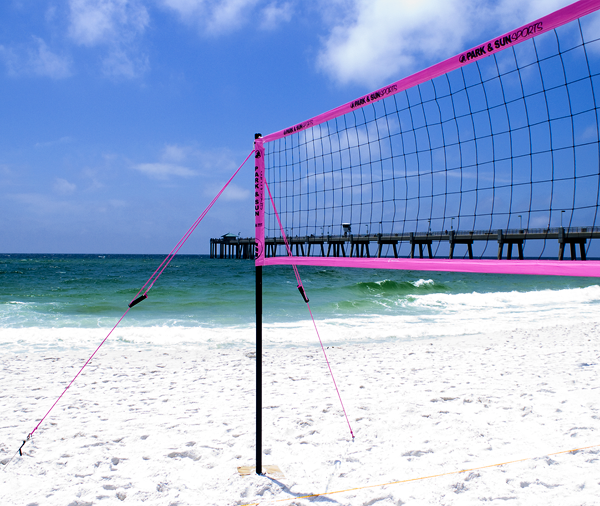 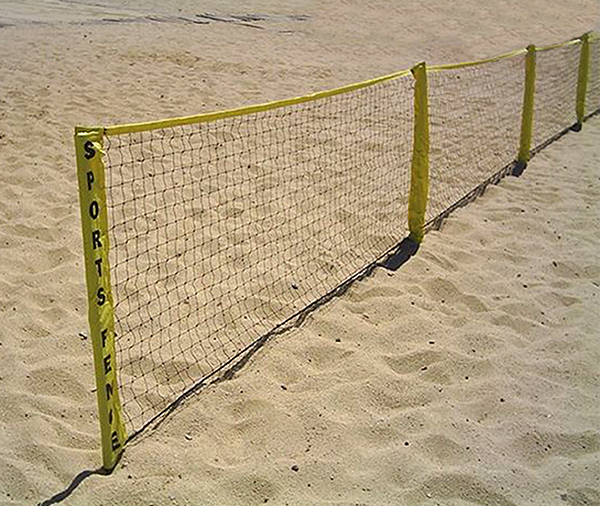 The Spiker Sport Steel sport level portable outdoor volleyball net system was designed with families in mind. 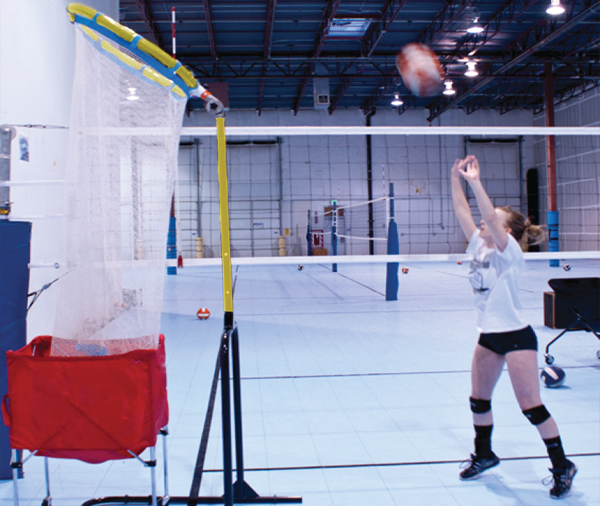 Truly portable, lightweight volleyball systems that will last as you create memories and remind your family and friends, who the king and queen of the net is! 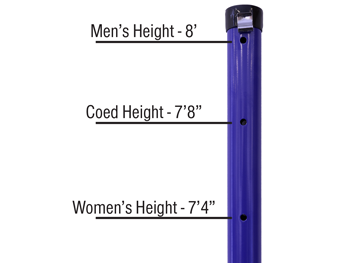 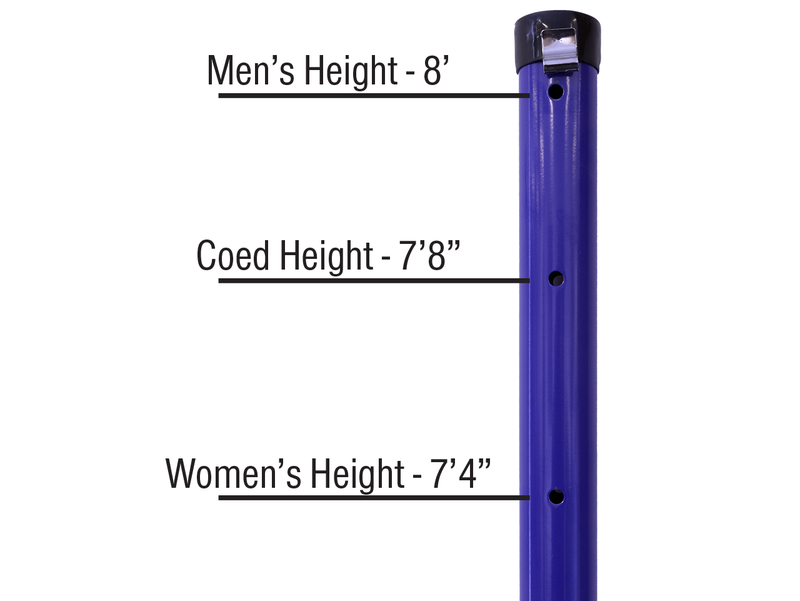 Comes complete with 1.5" diameter, 3-piece steel poles for supreme durability; Assembles to 8' in height, and can quickly adjust the eyebolt to women’s 7'4" and Coed 7’8" playing heights. 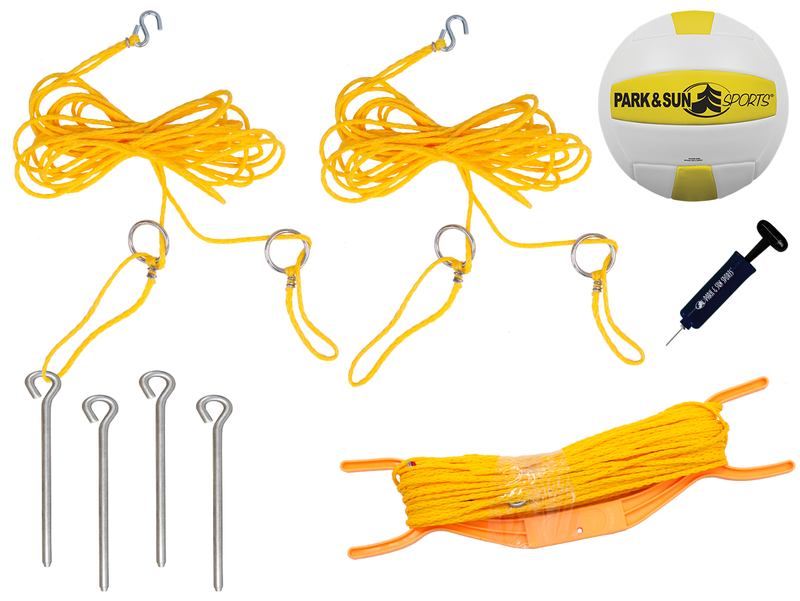 Momentum official volleyball size, 3'x32' volleyball net with 1-1/2" top net tape and slip-on straps, (4) 8" steel stakes, (2) pre-measured 3/16" rope boundaries with corner anchors and a cord winder.